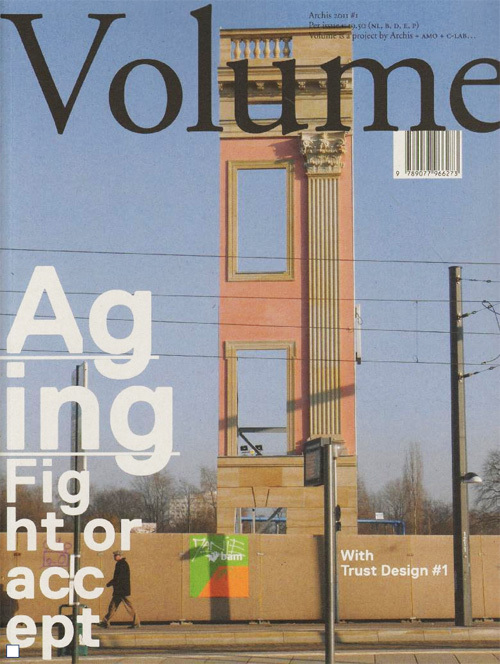 The global phenomenon of aging populations, buildings, and cities in the 21st century presents a staggering challenge to a world fixated on the new and the young. This includes both the acceptance of the elderly, as a group brimming with untapped potential, and the opposing perspective, that we should do away with aging altogether. 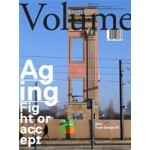 ‘Volume’ explores the spatial implications of aging, and challenges designers to introduce a long life as core to their thinking.